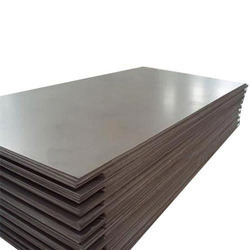 A description generally taken to mean non-alloy steel with a maximum carbon content of about 0.25%. Our sturdy range of Mild Steel Structural are widely appreciated in the international arena for its quality standards. 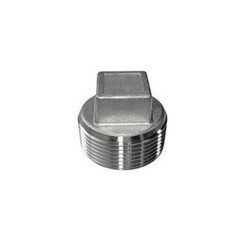 Engineered using optimum quality raw material these carbon steel fasteners are catered to numerous industries owing to durability, high tolerance and longer functionality. - Long lasting protection can be achieved by using two component epoxy or two component polyurethane system. Seals the pores of phosphate coating.